The Word from the Corner Grief is a long emotion. The loss of someone we love leaves a mark on us, a wound. If the passing is sudden, unexpected or violent, the wound can be deep and longer lasting. Hard to overcome. We find ourselves at the bottom of a wave, suddenly underwater. But we float. Somehow we surface. The same wave and water that drowns our purpose then allows us to the surface. Ride the waves. Find yourself floating, gently, in the sea. 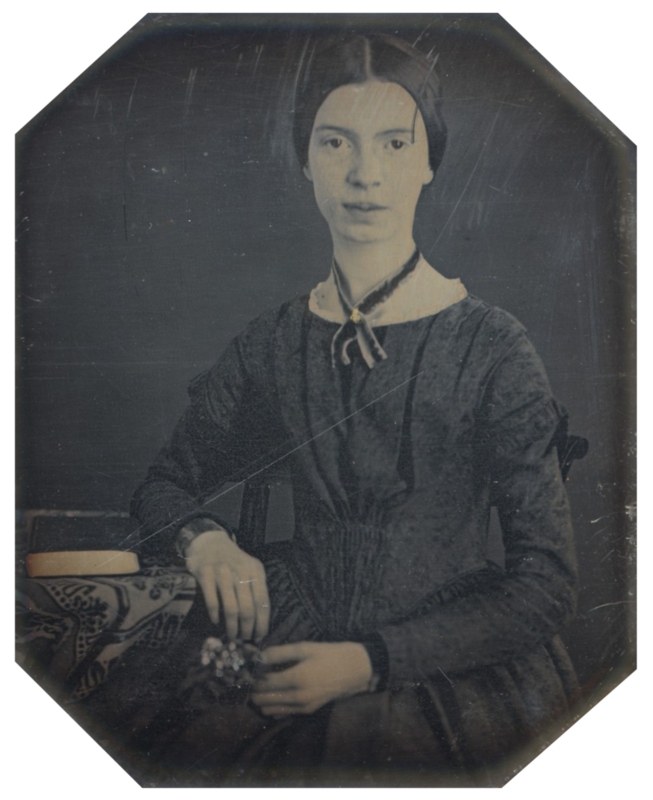 Here's one on grief from Emily Dickinson. Peace. _____________________________________________ 1540 Emily Dickinson As imperceptibly as Grief The Summer lapsed away— Too imperceptible at last To seem like Perfidy— A Quietness distilled As Twilight long begun, Or Nature spending with herself Sequestered Afternoon— The Dusk drew earlier in— The Morning foreign shone— A courteous, yet harrowing Grace, As Guest, that would be gone— And thus, without a Wing Or service of a Keel Our Summer made her light escape Into the Beautiful. _____________________________________________ [I had to look up perfidy - "deliberate breach of faith or trust; faithlessness; treachery."] 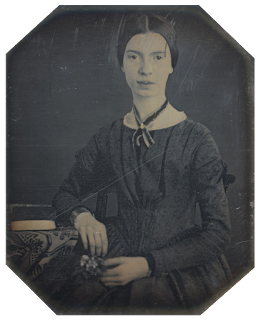 This poem was written, probably in 1865, near the end of her most creative and prolific period. It was one of 4 sent by Emily to Thomas Wentworth Higginson, an author, literary critic, radical abolitionist, and Unitarian minister. After Dickinson died, Higginson collaborated with Mabel Loomis Todd in publishing her poetry. "The Homestead" in Amherst, MA, is the house her father built, and is where she lived for her whole life. In this picture, Emily's room is on the 2nd floor, the left two windows above the long porch.